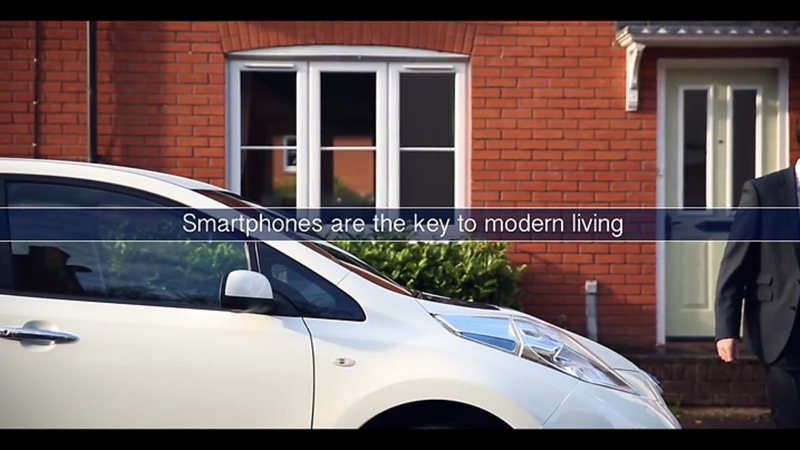 Kaba Mobile Access Solutions offers a state-of-the-art technology to securely issue, revoke and update digital credentials on mobile devices such as smartphones, tablets, smartwatches. 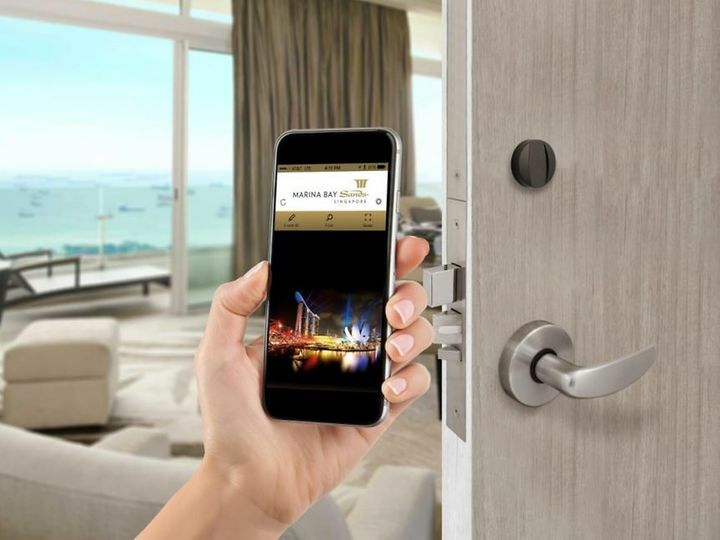 Using best-in-class Legic Connect cloud technology, these credentials can be used across Kaba's line of RFID and BLE access control products to access hotel rooms, residential units, university accommodations and other protected facilities such as laboratories, server rooms, remote utilities and commercial buildings. BLE upgrade kit available on lodging access products.